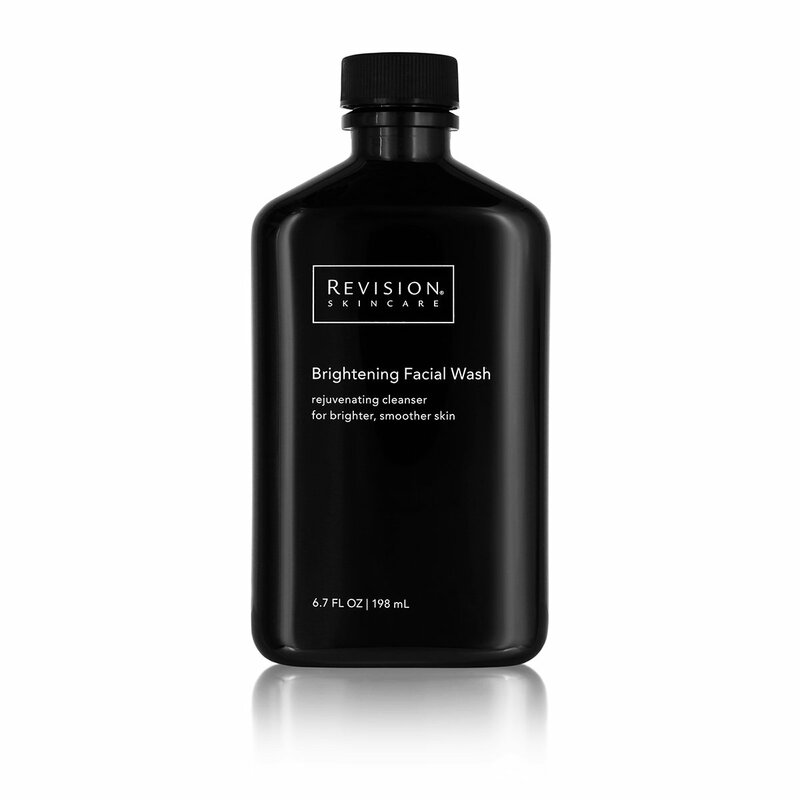 This ultrarich cleanser, with Alpha and Beta Hydroxy Acids and brightening botanicals, removes the day’s impurities, leaving skin clean and hydrated. "Salicylic Acid. A Beta-Hydroxy Acid that deeply cleans pores and exfoliates dead surface cells. Glycolic Acid. An Alpha-Hydroxy Acid that exfoliates dead skin cells and improves skin texture. Vitamin E (Tocopherol). Nourishes and restores moisture to the skin. White Tea Extract (Camellia Sinensis Leaf Powder). Provides antioxidant benefits"